A simple guide for you on how you can make your scrapbook or baby book cover more interesting and more unique. Just by simply mixing and matching different prints and shade, find out how a paper frame will definitely give more life into your book or an album. 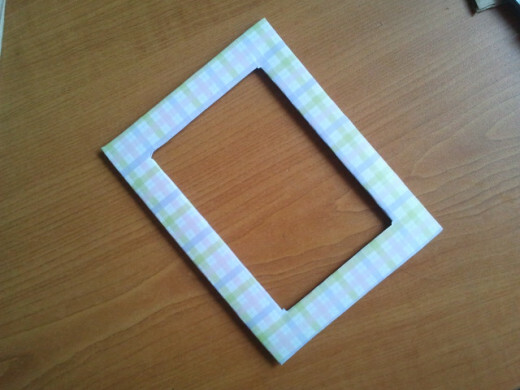 Below is an example of what I have used to create a paper frame that instantly add glow to a homemade baby book. 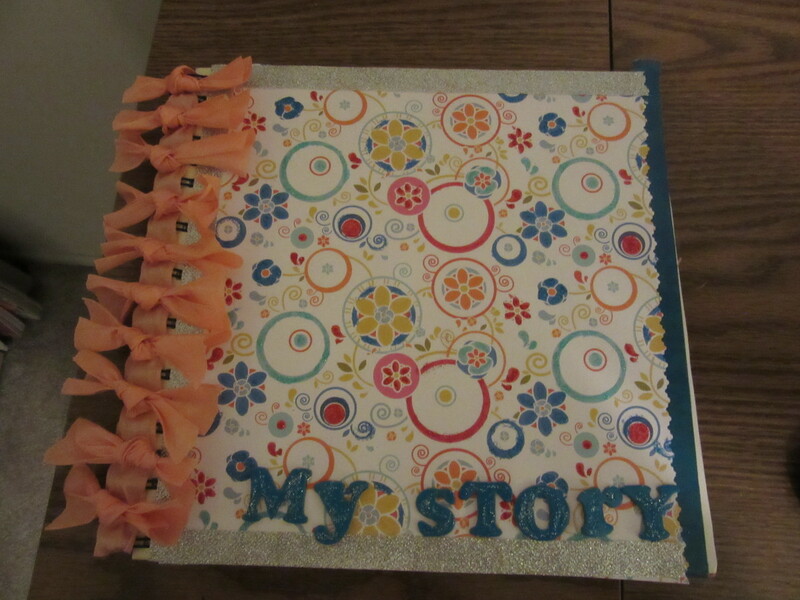 If you have read my hub "How to Create A Homemade Baby Book", this is what it's made of. Its so simple and fun to make. 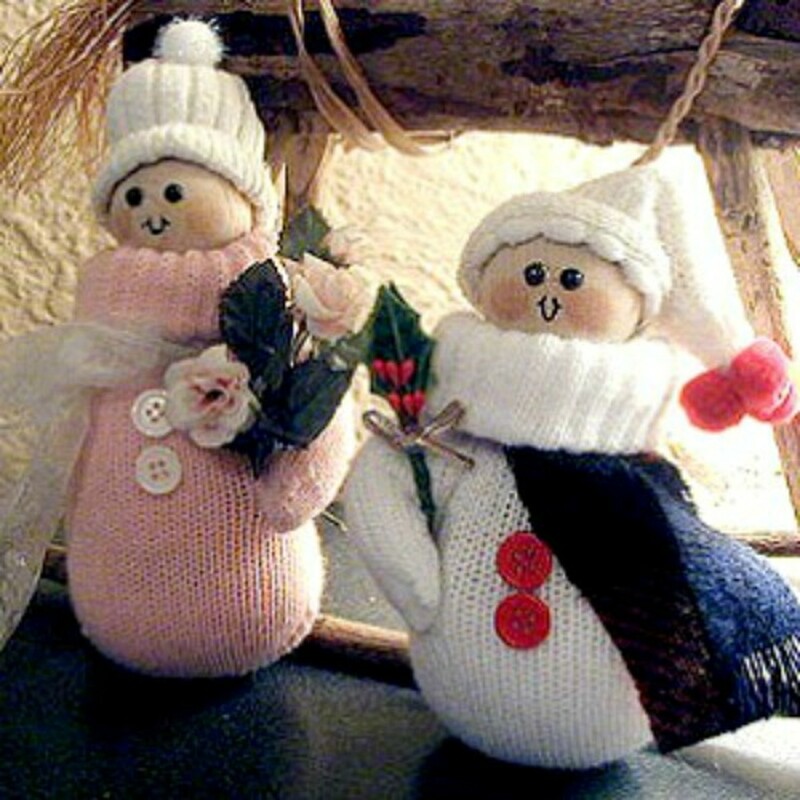 You can even attach embellishments to it to make it more unique and more fashionable. You're right! 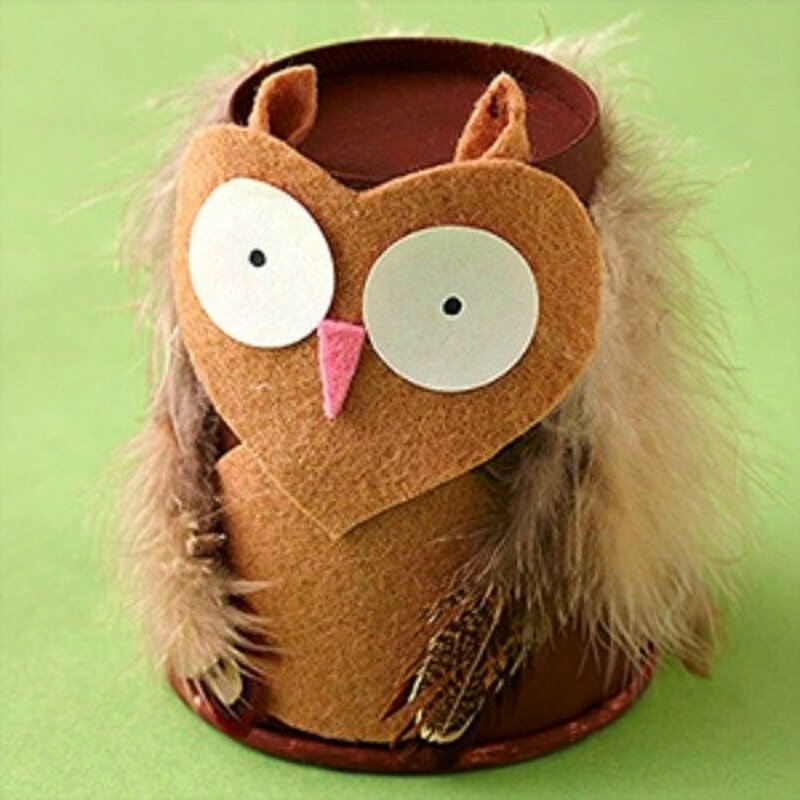 There are also ways on how to achieve fashionable design on scrapbooking. The more unique and creative your designs are, the more fashionable and exquisite it is. Plus the idea of providing each pages an exquisite look which in turn incorporate to its details. Remember to emphasize the purpose and theme design. Create and learn. There is no definite rule on how to design a scrapbook page and even how to create a unique babybook page. 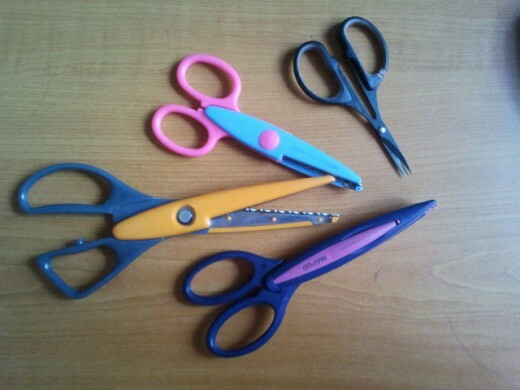 If you think it is necessary to add some thing, try it, attach it. If you want to be more specific on the events and dates, then maybe you should have less embellishments in order to provide more space for the write ups or to where you can add cute and sweet notes. Unless embellishments will not require too much space on the page, then maybe you can have it both. 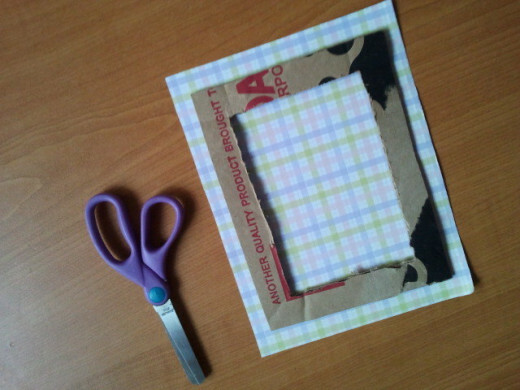 Remember, the only purpose of making a paper frame is to add a design or decoration for your scrapbook. It can enhance your picture and it will highlight your photos. 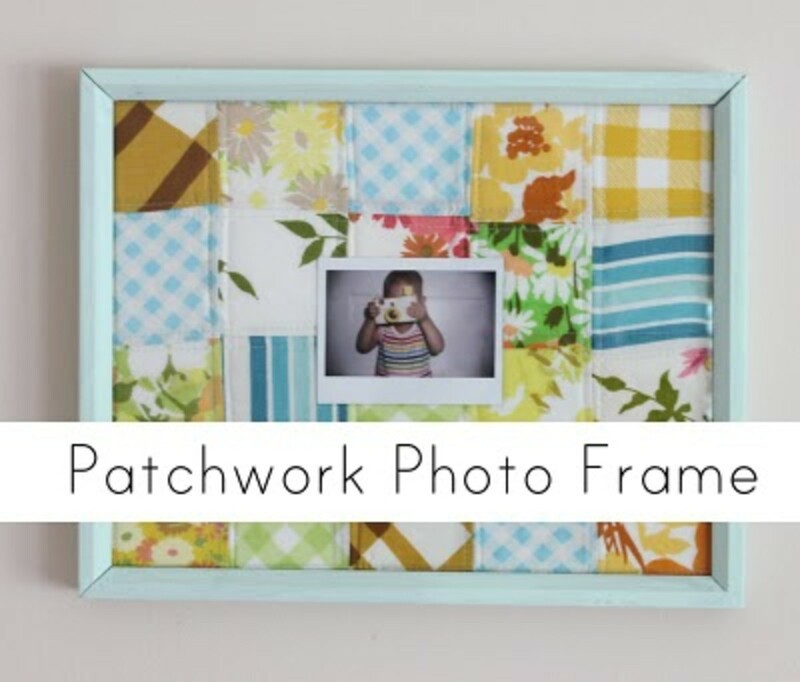 Photo frames and borders are easier to create than what you of it! 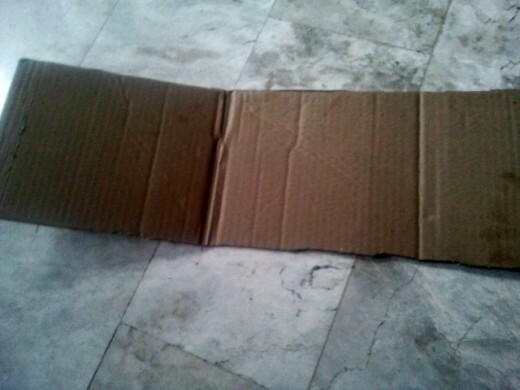 I have here a sample of a homemade baby book so simple and easy to make. Visit the link below the picture under the source and it will guide you to the hub site. 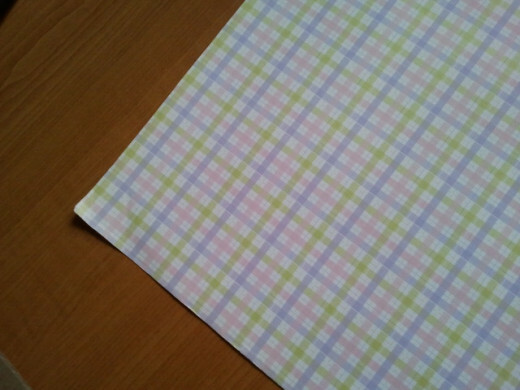 Learn how such plainly colored baby book will look like after adding a handmade paper frame to its cover. I made it so simple for kids at work to follow. But remember you can add embellishments like buttons and stickers or microbeads if you want to. Your imagination is the limit. 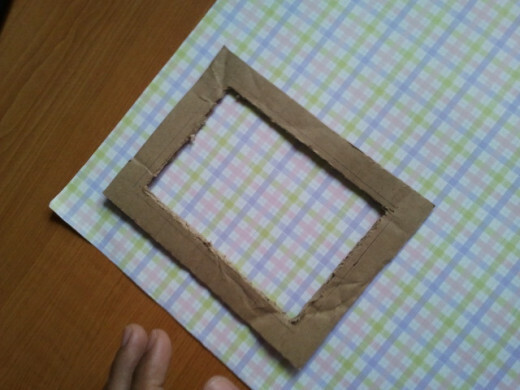 Cut your own patterned frame using a cardboard. 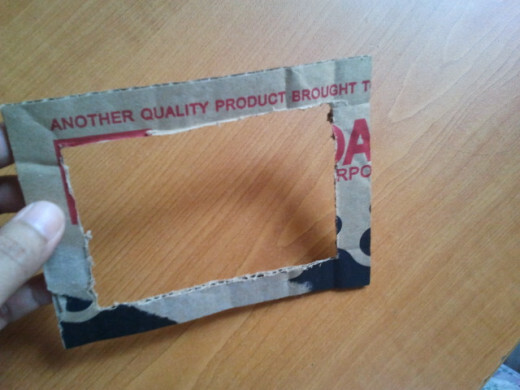 Use a cutter to cut the inner frame. You can make it wider or slimmer, whichever design suits best on our baby book. Choose any printed paper or card stock of your choice (Its best to choose printed design to add contrast to a brightly colored cover page). 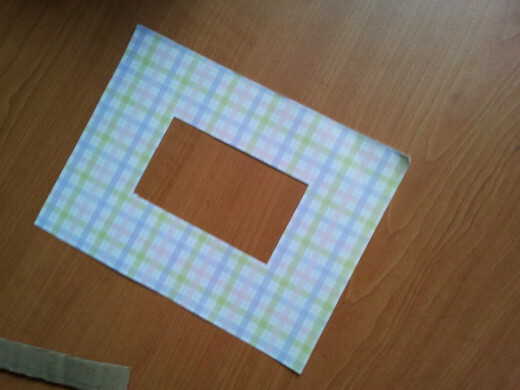 From the framework size, adjust the measurement of the printed paper to its size from the outer and inner side. 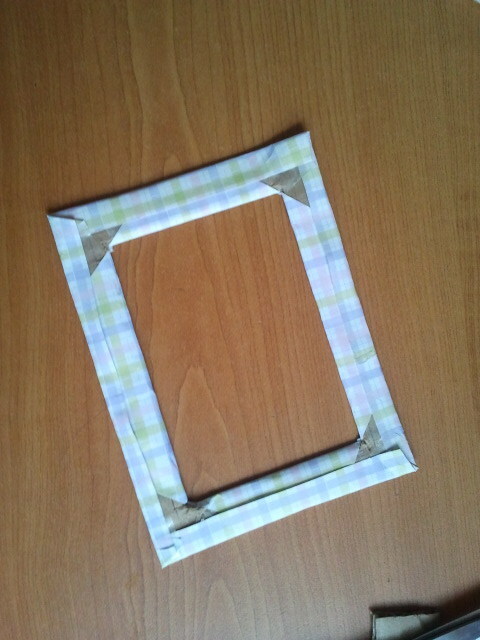 Then, cut the printed paper diagonally towards the corner side of the frame. 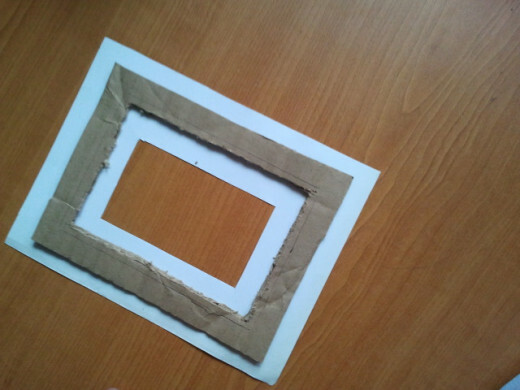 Wrapped around the cardboard frame your printed card stock. 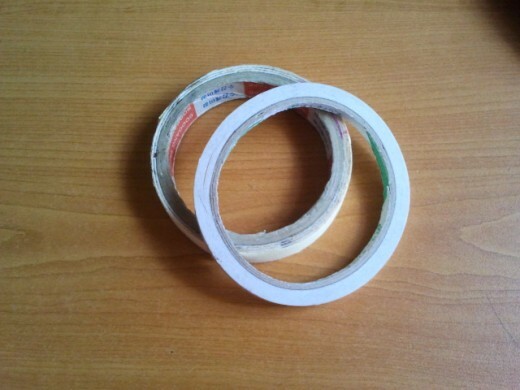 Use double adhesive tape to attach its sides or glue. 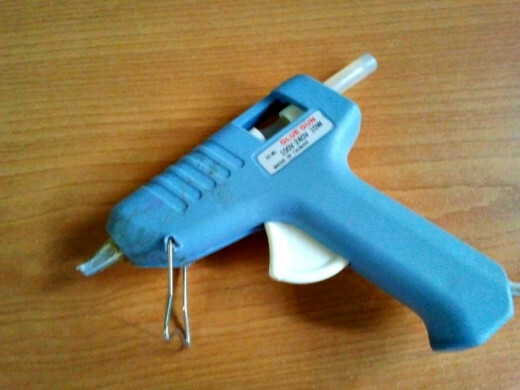 whereas to attach it into you homemade baby book or scrapbook, use a glue stick. 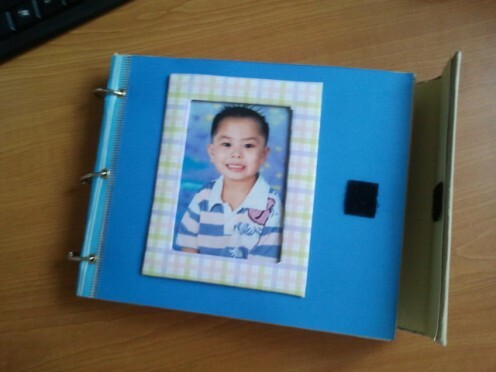 So now, I have created a homemade baby book with a paper frame cover to place the picture of my son. If you think you found this hub useful to your baby scrapbook or baby book maybe its time to click the link on 'How to Create A Unique Baby Book Pages' and learn to design individually each page. 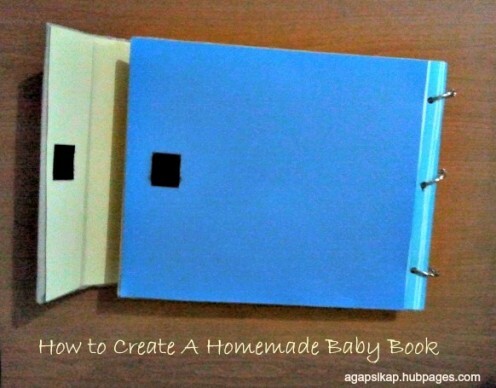 Now, enjoy the fun of making your own homemade baby book. Thank you, precious! Yes, he is actually my third son. Now he is already 7 year-old. Have a nice day, Janet. 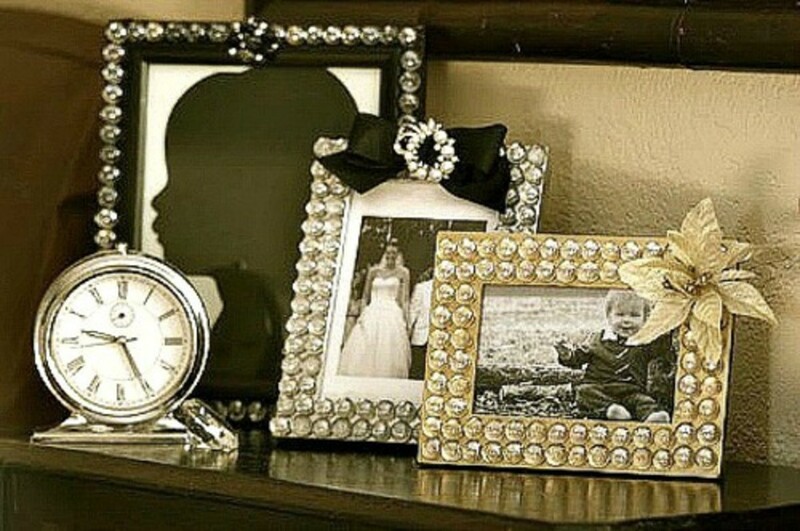 I love this idea and this paper frame looks really nice. BTW, is it your son on the picture? He looks so cute and lovely. A great addition to your scrapbook series.